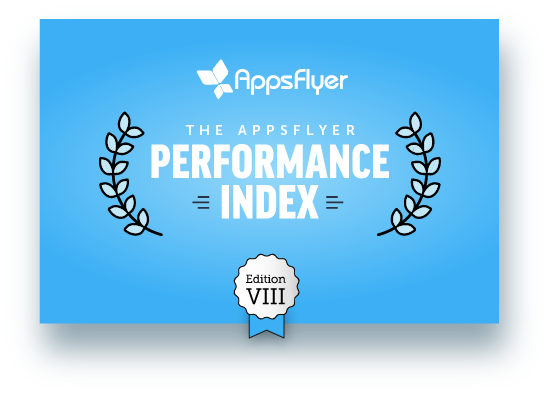 The industry-standard AppsFlyer Performance Index is back with Edition VIII, offering app marketers the most comprehensive report card on mobile media performance during H2 2018. Overall, we’ve analyzed 20 billion installs and 39 billion app opens of over 11,500 apps. Facebook and Google dominate the app install market, but their combined share is not growing – in both gaming and non-gaming. AppLovin is a clear #3 in gaming, but ironSource is quickly gaining ground. Plus: ROI fluctuations, growth and retargeting rankings, the emergence of Africa and the Middle East, and much more.